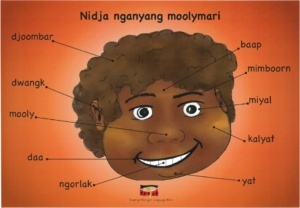 Learn the parts of the body with the help of a yongka and yoorn! 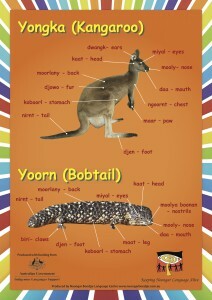 This attractive A2 full colour, laminated poster will teach both body parts for humans and animals. Made to withstand wear and tear, the poster will last for years to come! This beautifully presented A2 chart is printed on durable laminated paper so will withstand years of wear and tear. 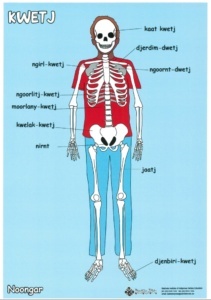 This poster include the Noongar names for the skeleton. This poster includes words for basic face parts. 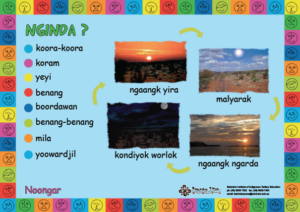 Getting Started with NoongarA great poster to help you start talking in Noongar. 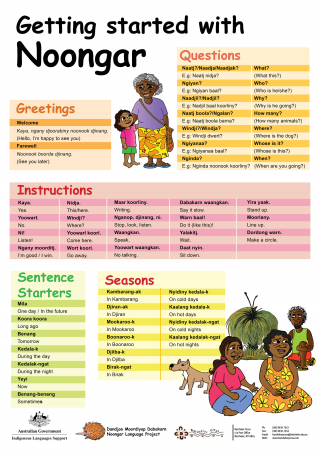 You can practice saying hello and goodbye, ask questions, give instructions such as ‘Come here’ or ‘Go away’ and there are some sentence started to help you with Noongar conversations. 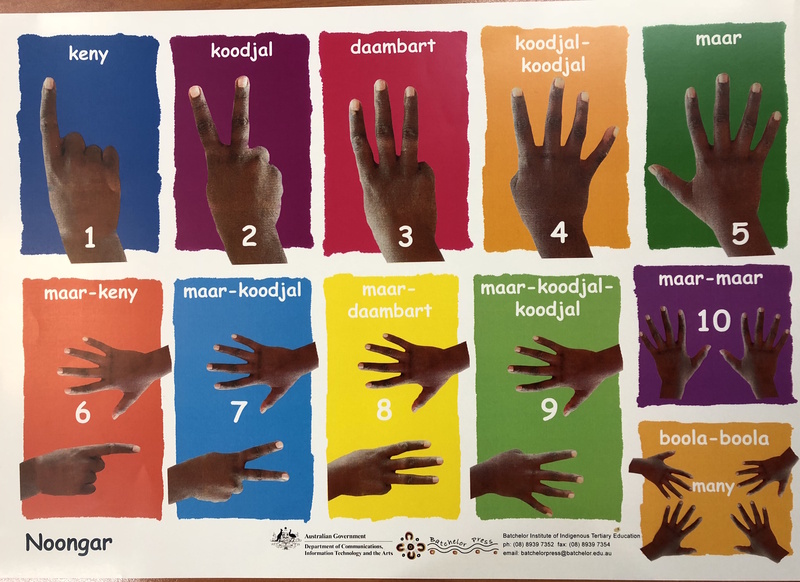 The poster is available in a range of sizes, why not get one for every room in your house, school or community centre and start speaking Noongar today. 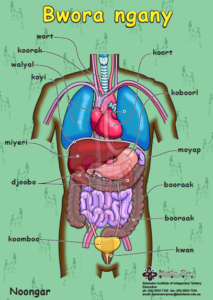 Human body organsThis poster shows the words for the internal organs of the human body. 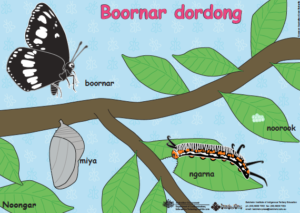 Life cycle of a butterflyThis poster shows the words for the different stages of a butterfly’s development. 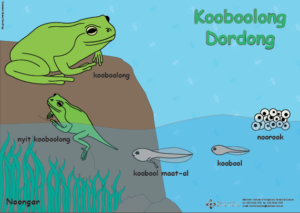 This poster shows the different stages in the life cycle of a frog. 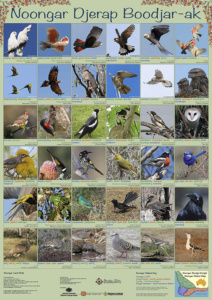 Thirty-six land birds from Noongar Country. 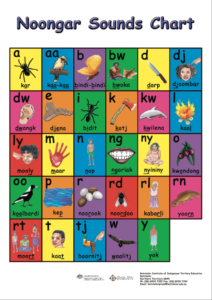 The poster includes the three Noongar dialects where possible, Noongar spelling for the LOTE program and a make giving details of the Noongar dialects. 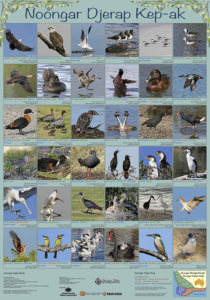 Noongar Water BirdsThirty-six water birds from Noongar Country.  The poster includes the three Noongar dialects where possible, Noongar spelling for the LOTE program and a make giving details of the Noongar dialects. 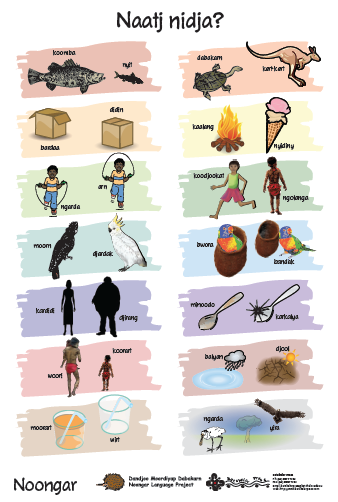 OppositesA bright poster clearly illustrating common opposites for children. 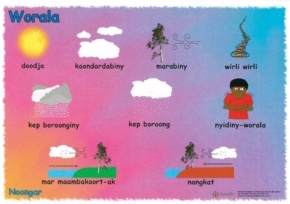 The SkyThis poster teachers about the day time and night time sky. 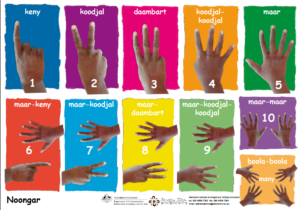 It is a beautiful posters that adds colour and language information to any teaching space. 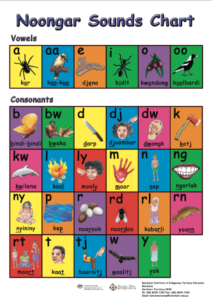 Sounds chartA colourful sound chart with words and pictures to illustrate each vowel & consonant. 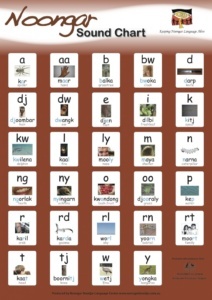 Sounds chartA colourful sound chart with words and pictures to illustrate each letter of the alphabet. 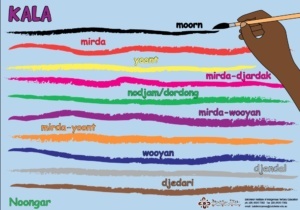 This poster includes words for particular times of the day and night, as well as words, which describe past, present and future time. 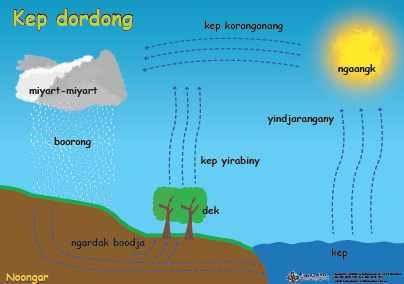 Water cycleThis poster introduces words which describe the stages of the water cycle, such as evaporation, transpiration etc.